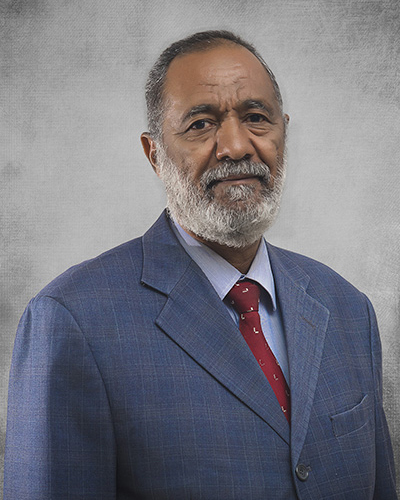 Mohammed Ali has over 40 years of experience in Banking, Audit and Accounting. Joined Canar in 2008 as Cash & Banking Manager until promoted as Finance Director in 2013. In 2014 was nominated as Internal Audit Director. Before joining Canar he worked in Dubai as “Senior Accountant” in Emirates Transport Corporation (Wholly owned by the Government of United Arab Emirates) for 12 years. During the period from 1992 up to 1996 he worked as a Senior Auditor with Arthur Andersen Audit Firm , Yemen. He worked as a Senior Accountant In Riyadh Bank in Saudi Arabia during the period from 1977 up to 1990. Attended courses in Hyperion System and in International Financial Reporting Standards. Mohammed Ali holds a BSC in Business Studies from Sudan University for Science & Technology.